Welcome to the Vac Shoppe! 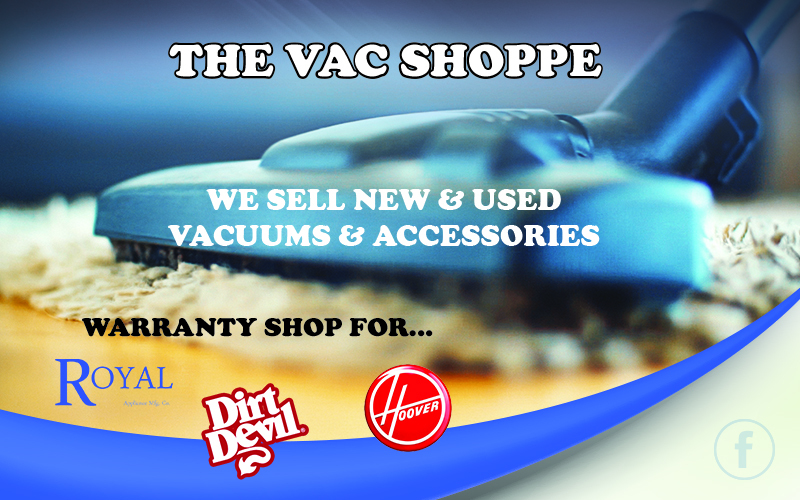 We sell new and used vacuums and supplies. We are the warranty station for Royal, Dirt Devil and Hoover. Stop in and visit us at 2740 West Beecher Street in Adrian Michigan.